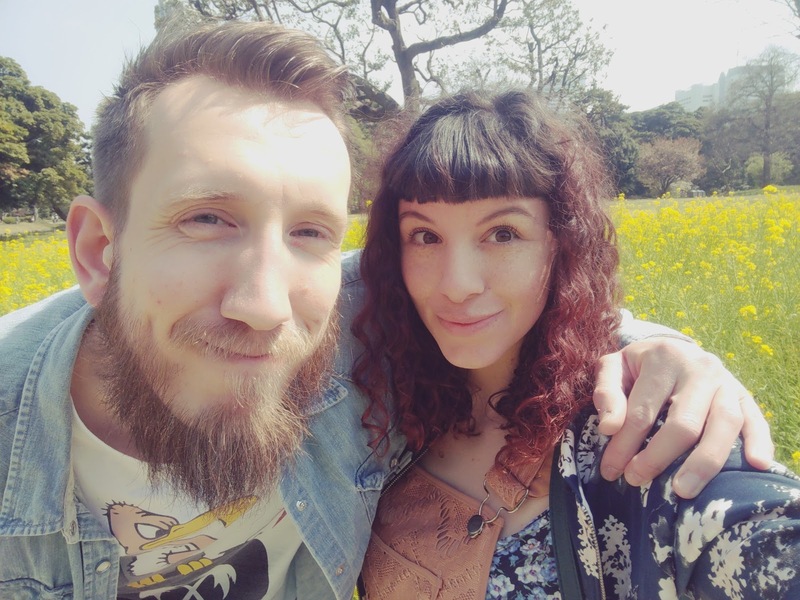 On our last trip to Japan I had been utterly encapsulated by the Hamu Rikyu Gardens, instantly putting it on my mental list of favourite places in the world. 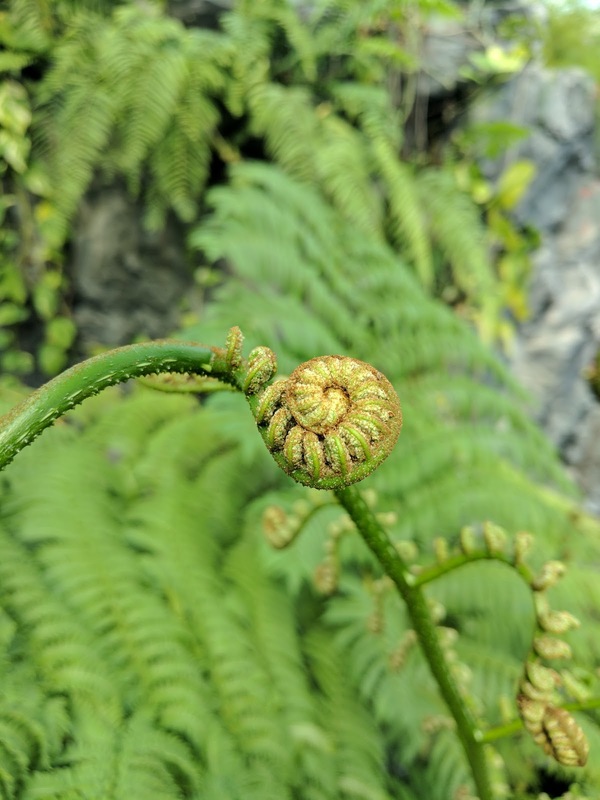 However due to a ‘technical difficulty’ (or my own idiocy) I lost all my photos from that beautiful visit, only being able to savour a few that I’d whatsapped to my parents. Well if that wasn’t an excuse for a return visit I don’t know what is! We were at the gardens bright and early, around 9.30am. The 300yen entry is a small price to pay for the oasis it offers, and our early start had meant we turned up to a practically empty garden. We spent about an hour walking around, it was so incredibly wonderful! I loved the rapeseed blossoms and the teahouse on the pond. 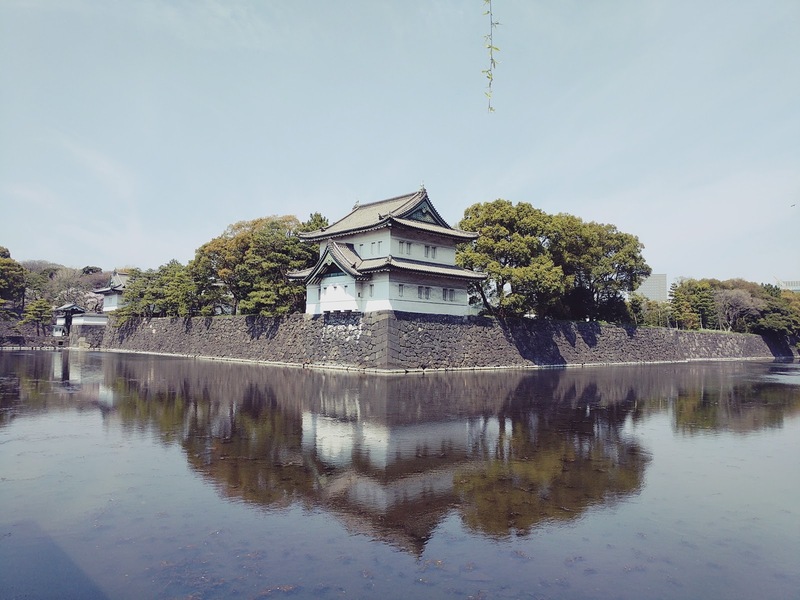 We then went to the Imperial Palace, the primary residence of the Emperor of Japan. 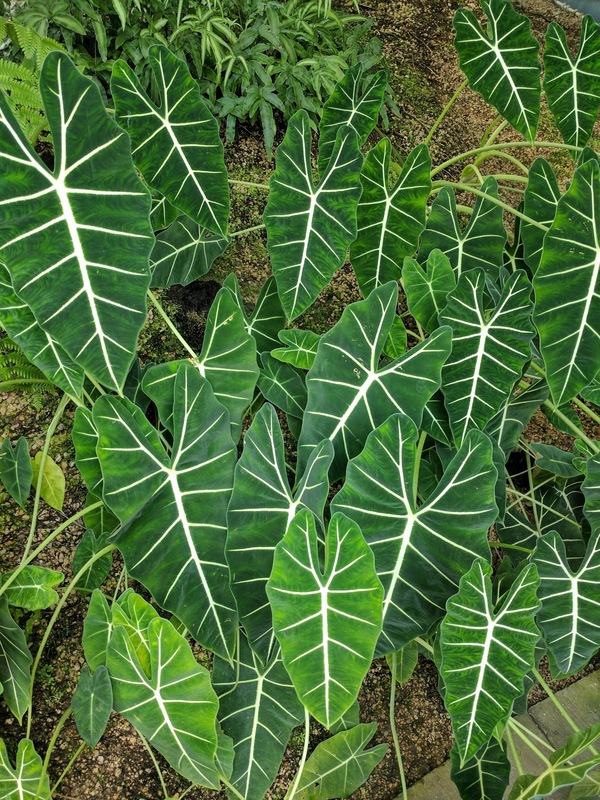 The East Gardens are open to the public for no charge. 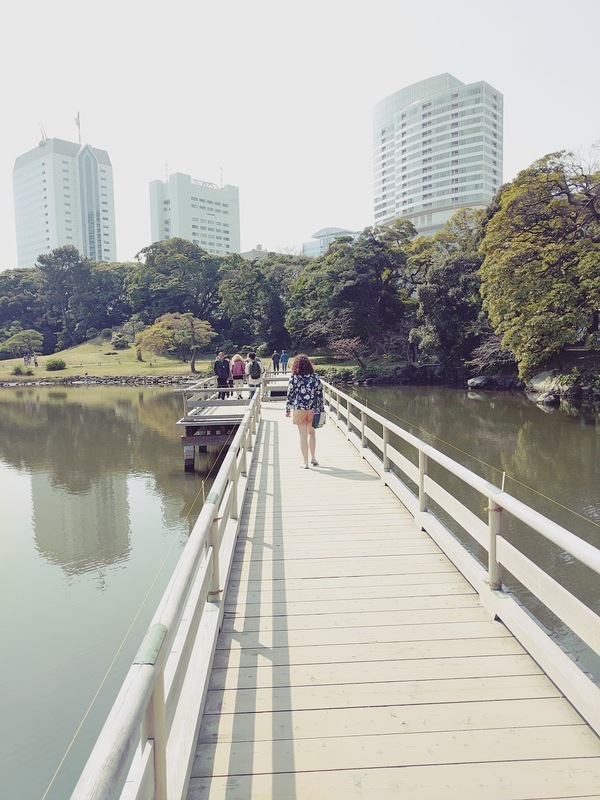 They were nice, some of the areas were limited to visitors and there were areas where the grass was cut off from walking on so it wasn’t as interesting to walk around as the Hamu Rikyu Gardens, at least that’s what I felt. Maybe we missed something, maybe not. It seems pretty well reviewed elsewhere? 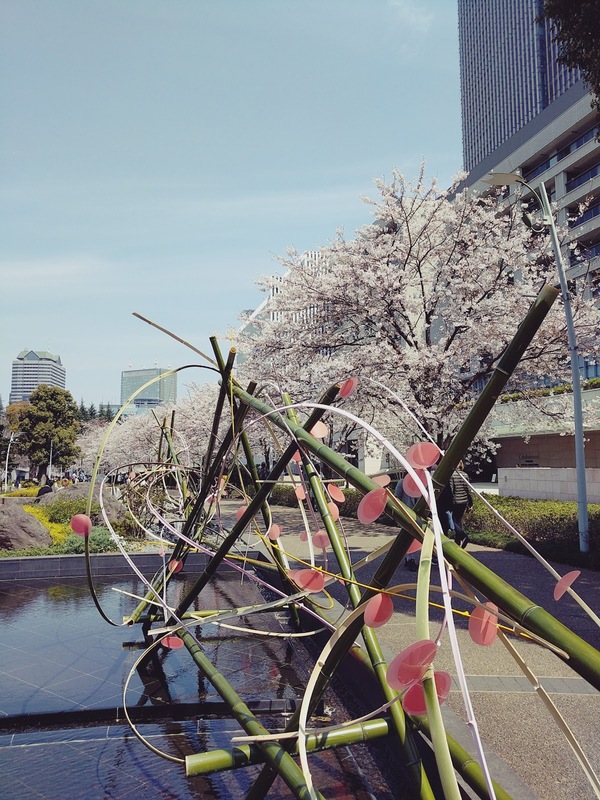 It was such a beautiful day and we headed over to Roppongi. It was my first time visiting this area and I really liked the vibe of the place. 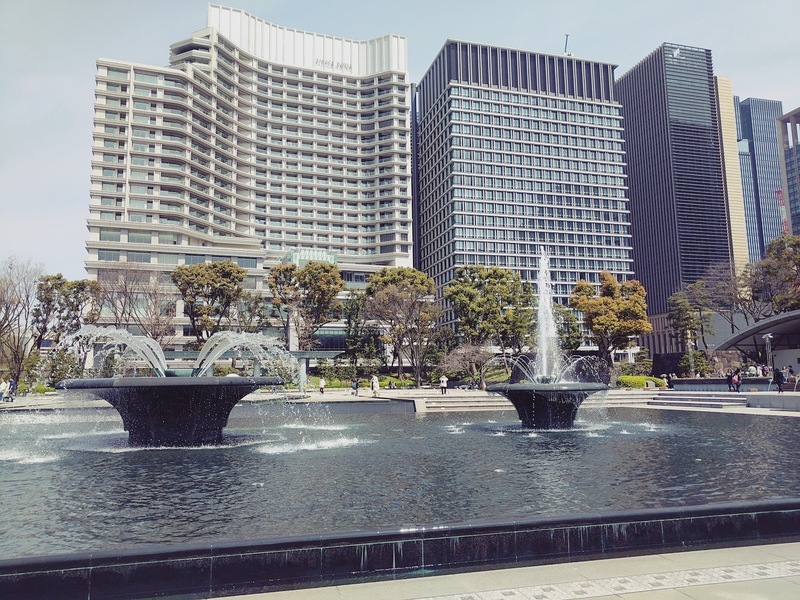 Roppongi is known for being a very foreign friendly area, with a large expat community. 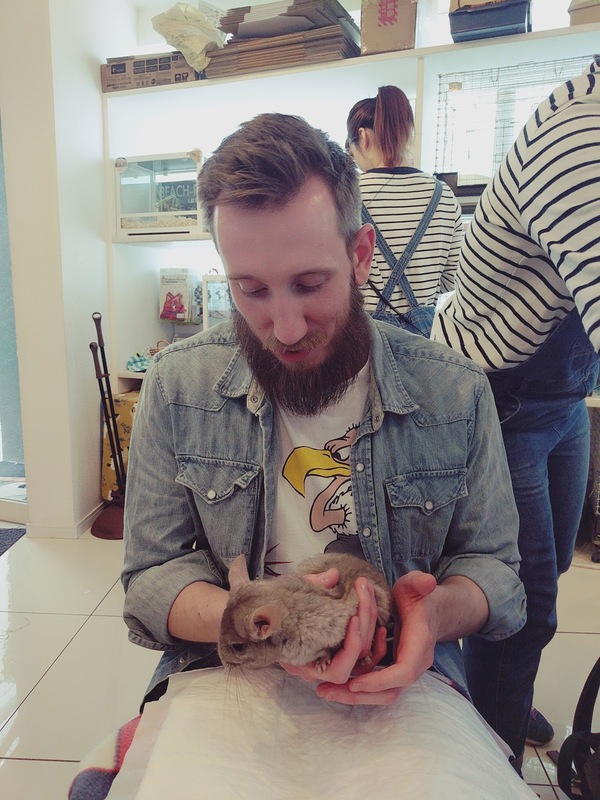 Our reason for visiting Roppongi was to head to ‘Harry’s hedgehog cafe’. After our dog cafe experience I was all up for another animal cafe. 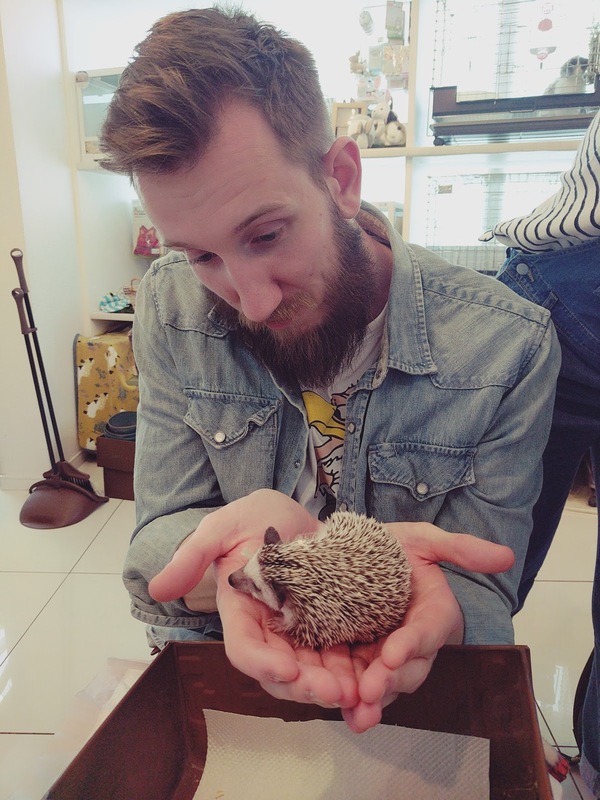 I’d never held a hedgehog but have always thought they were super kawaii! The wait to get inside was about 40 minutes (during which Adam got burnt haha) and after this time we were told we could wait longer for the hedgehog cafe or go to the adjoined bunny cafe, where they could bring the hedgehogs to us anyway. 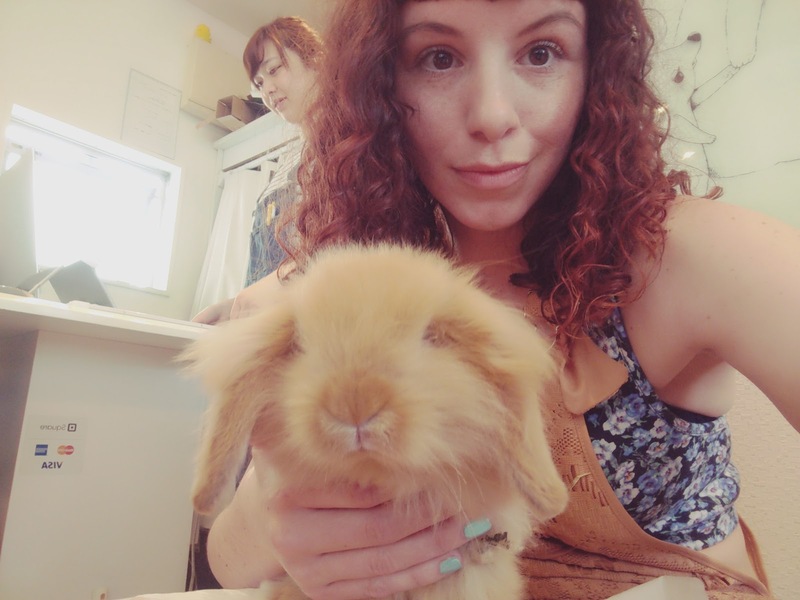 We chose to head to the bunny cafe and paid 1500 yen each for 30 minutes of play. I felt this was more than enough time. 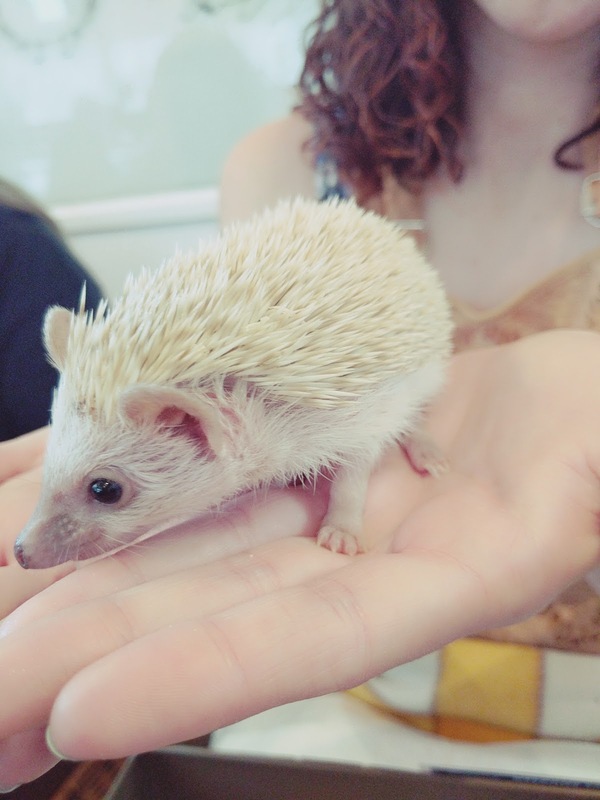 We originally got handed some hedgehogs but I have to admit I got quite nervous about handling mine (ok I was a total baby). Adam got his handed to him by the assistant but I was given mine in a box and I got a bit anxious about picking it up! Every time I picked it up it crawled back off my hand and back into the box and I was not brave enough to stop it haha. Damn my tiny hands!! After spending half of my allotted time freaking out we made a swap for a bunny and a chinchilla. Adam’s chinchilla was quite nervous and showed this through what I can only describe as ‘extreme defecation’. 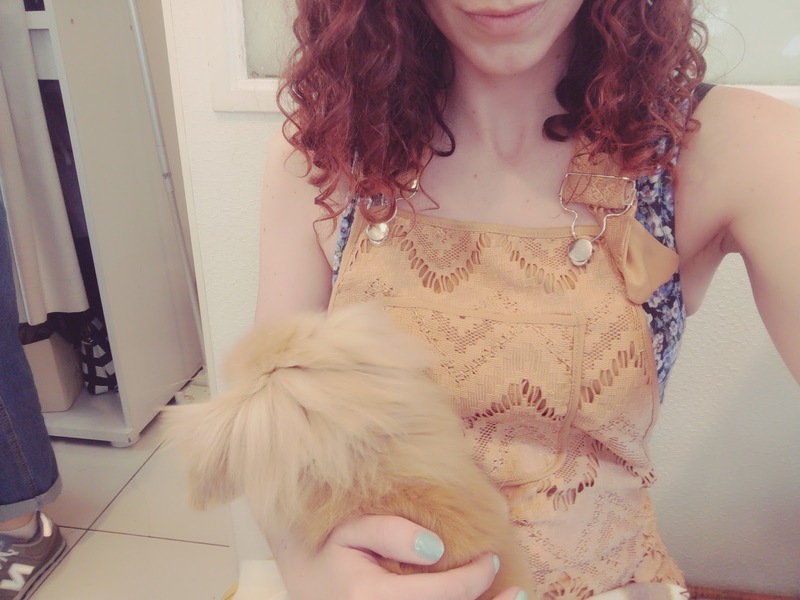 My rabbit was absolutely gorgeous though and it made me extremely broody for my own bunny at home! 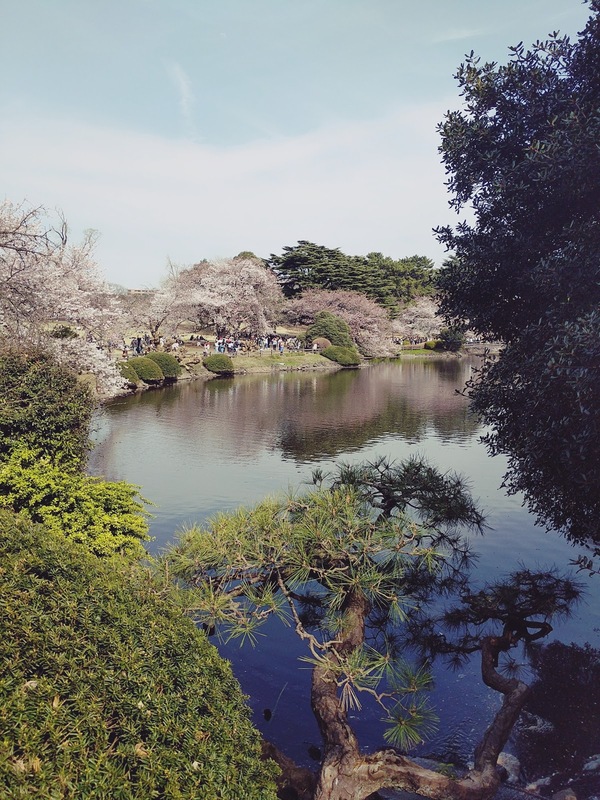 Our ‘day of Gardens’ continued with the Shinjuku Gyoen Gardens. 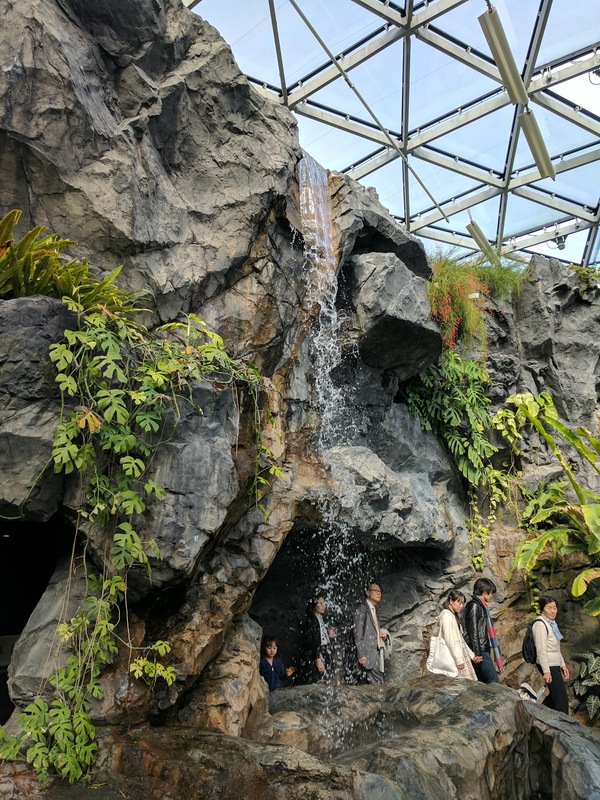 I have to say my expectations were quite high because the gardens are rated the number one thing to do in Tokyo, according to Tripadvisor. 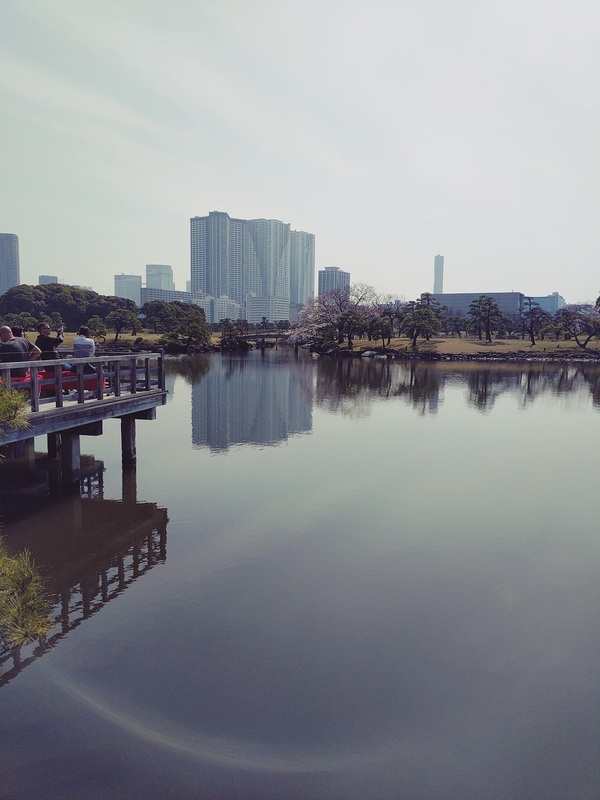 There was a 200 yen entry but thanks to the cherry blossom season the park was incredibly busy. Due to this we didn’t sit and settle but instead continued to walk around. 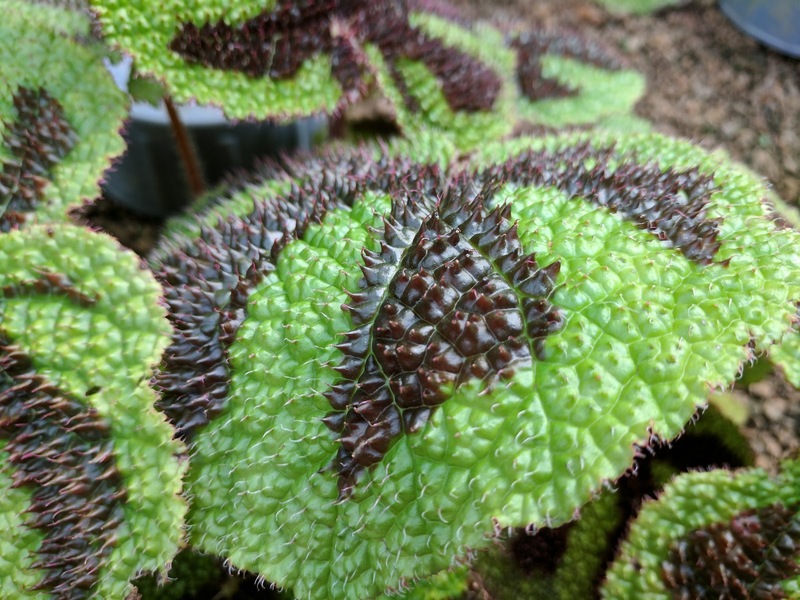 My favourite part of the gardens was the amazing greenhouse. 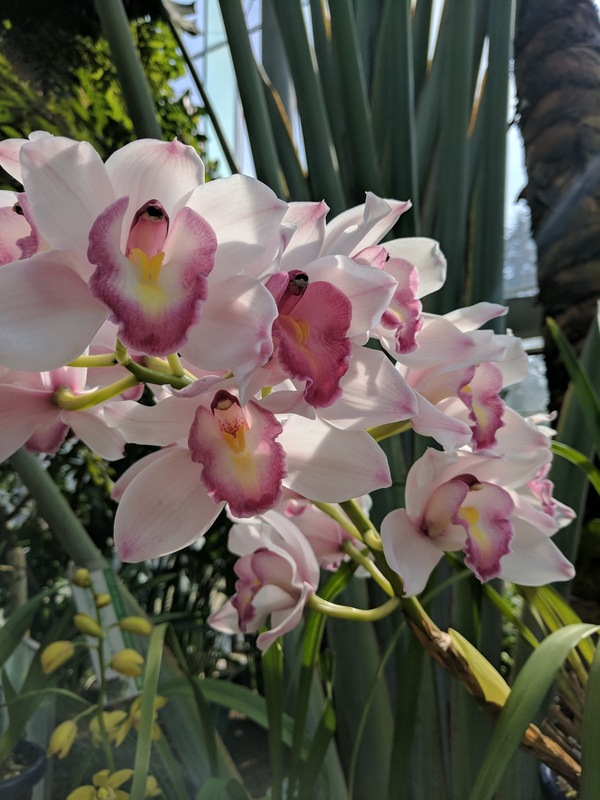 It was full of the most stunning orchids and plants. Again due to the crowds it took a while to get around but it was lovely to savour the surroundings. 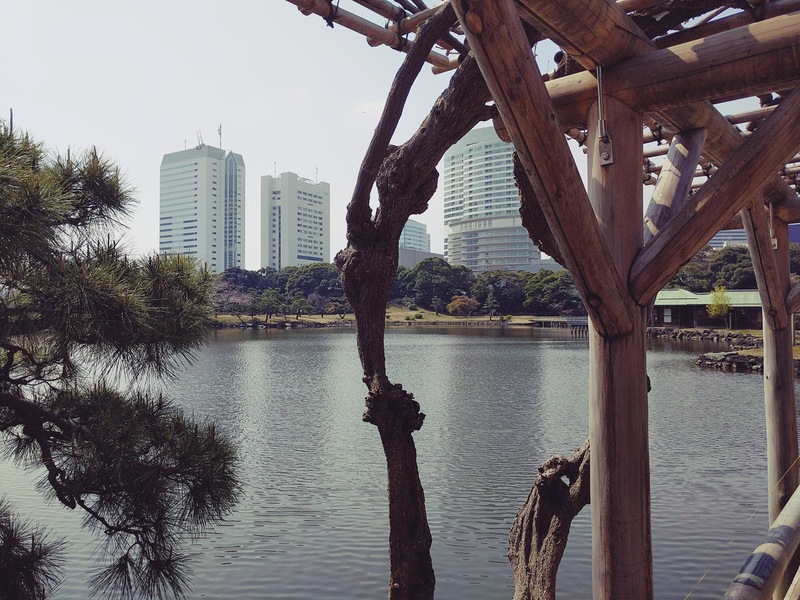 Hamu Rikyu Gardens still stands as my number one though! For dinner we headed for some Uobei Genki Sushi. 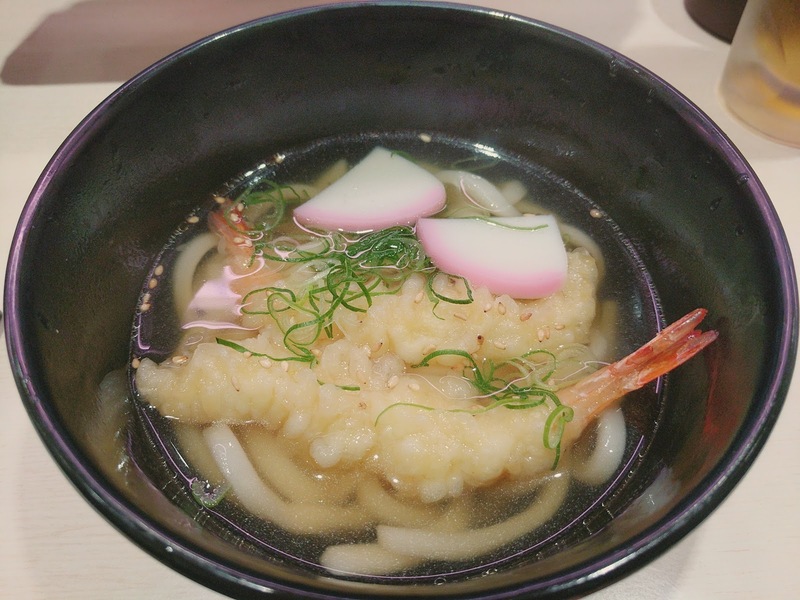 It in a chain of restaurants but we visited the one in Shibuya, situated behind Shibuya 109. It meant on our way there we got to, once again, witness the wonder that is the Shibuya crossing. However many times you see it the novelty doesn’t wear off. Such organised madness! The sushi restaurant was amazing. 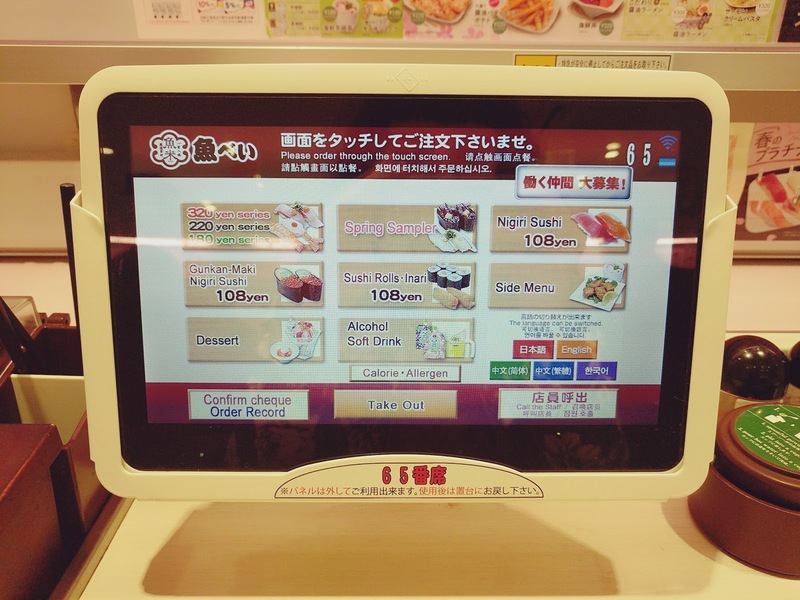 The idea is that you sit down with a tablet in front of you, which you order from. 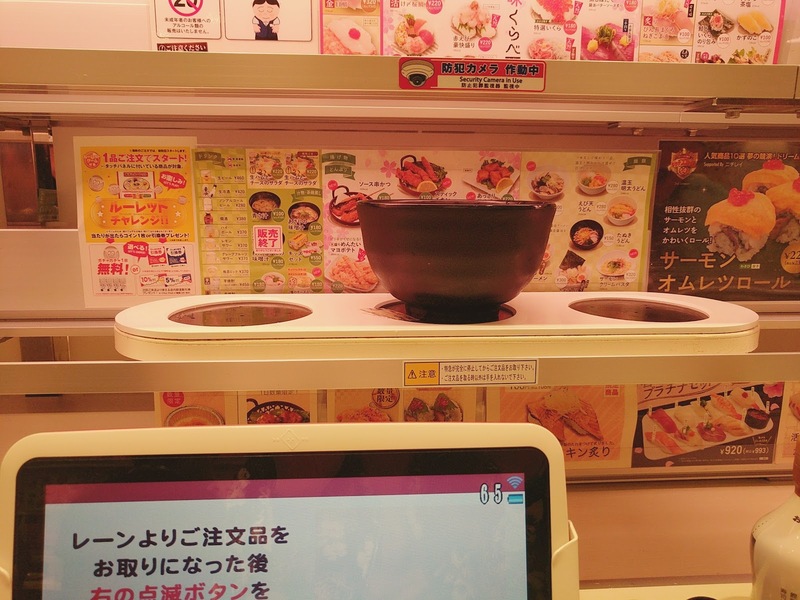 The food is then delivered by rails in front of you. 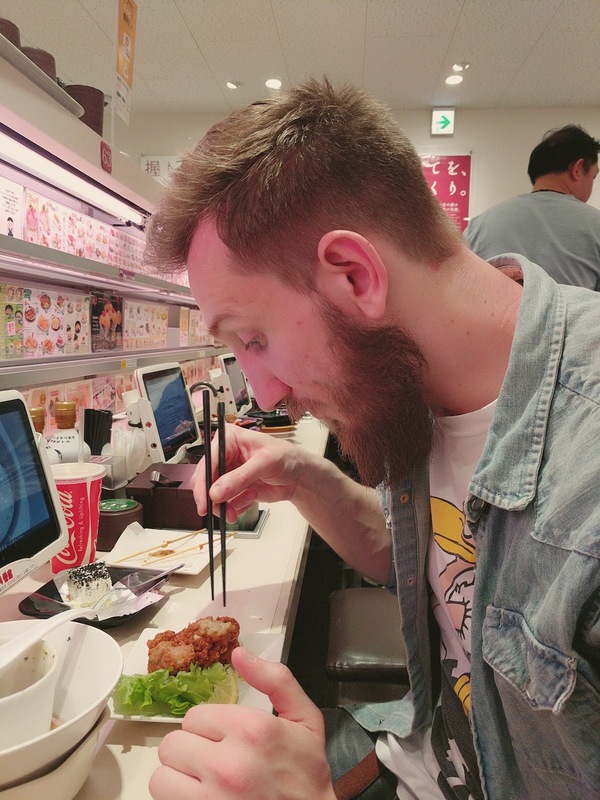 The innovative way to receive your food doesn’t take away from the fact that the food was delicious and priced at around 100 yen a dish. Incredible value in central Tokyo! Thanks to its late opening hours the Samurai museum was a perfect after dinner activity. 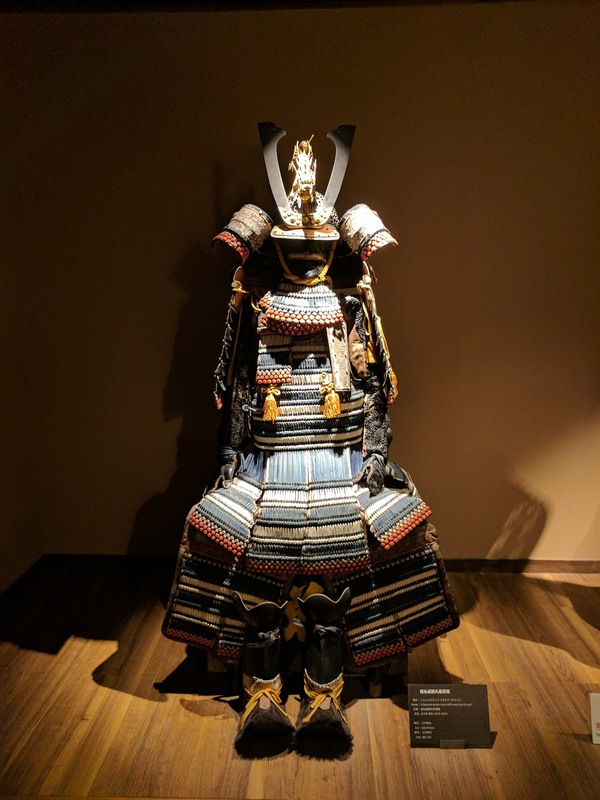 Adam has a big interest in samurai and so certainly wanted this included in the itinerary. It was 1800 yen for entry, which comparatively seems quite steep, but we had a guided tour around the museum by an amazing host, who spoke great English. The tour took us through the museum and, although not very large, we were talked through each exhibit. 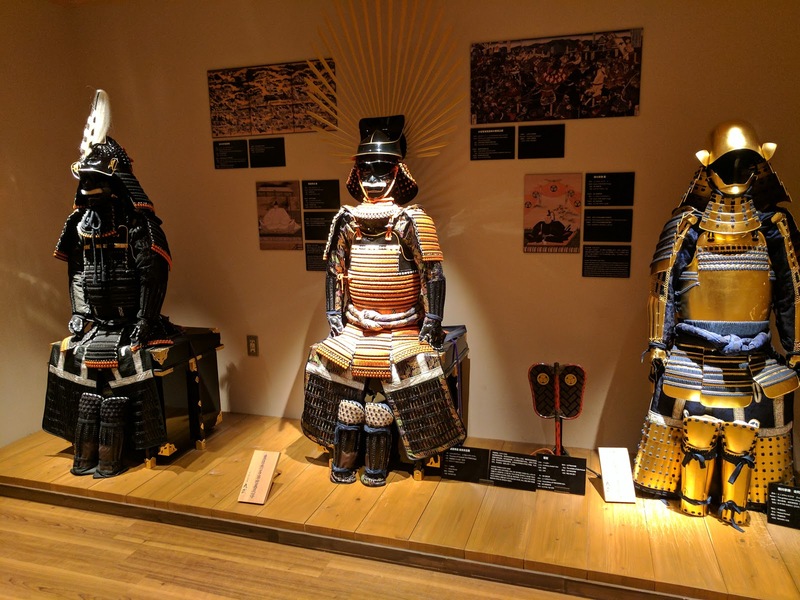 There were lots of suits and weapons to look at and the tour also included a short show which showcased both ninja and samurai skills. All in all it was a great end to the day.